Pilates and Scoliosis – How can it Help? While it has not been proven that Pilates exercise will prevent the progression or correct an existing Scoliosis, Pilates has been shown to be especially beneficial for strengthening weak core muscles, stretching tight areas, and decreasing excess rotation found in clients with scoliosis. At H2L we feel that it is best for clients with Scoliosis to sign up for our three, private Introductory Pilates lessons. That way both the instructor and the client can learn more about how the client’s curves manifest in both their posture and movements. The instructor can then carefully select Pilates exercises and stretches designed to address the client’s specific imbalances. Pain relief, increased function, and better flexibility are positive results most Scoliosis clients experience when they practice Pilates. They also tend to experience the same results as all Pilates clients, mainly looking and feeling better! We are often offering Beginner Pilates Workshops — make sure you head on over to our Events Page to find out when the next one is! 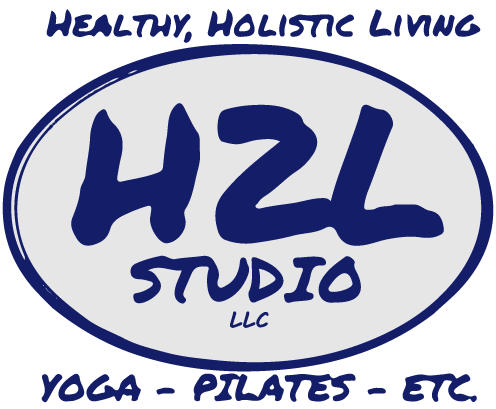 To sign up for the three into to Reformer sessions, click on “Schedule” and “Private Appointments” or email info@h2lstudio.com with the best time and days for your schedule and we’ll be able to get you scheduled.